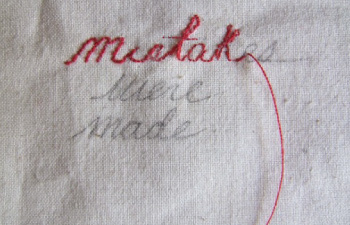 Synopsis: Mistakes Were Made is a dark coming-of-age story, set in a rural landscape. A young girl from a sad home hopes to find solace in the world outside. However, she is met with the familiar in what she discovers. Co-producer: Carlo Mirabella Davis and Ilana Rossein.